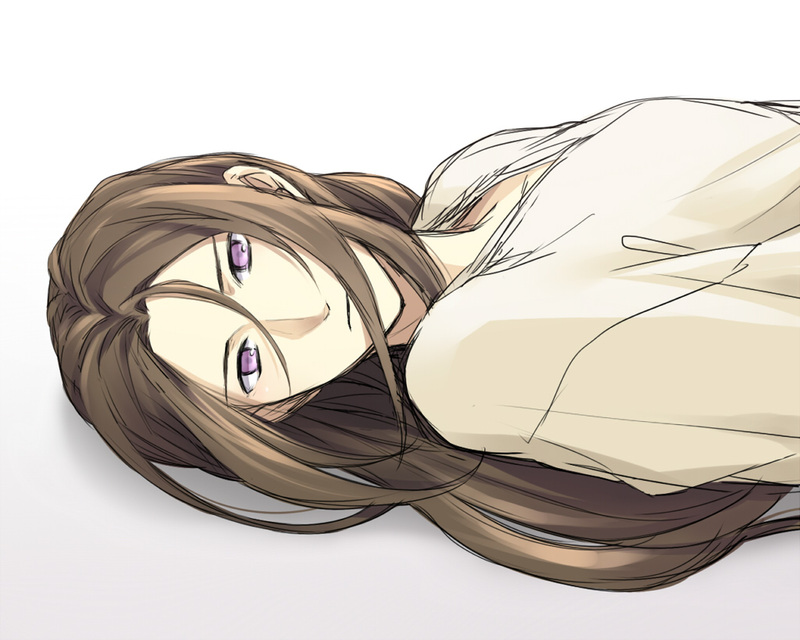 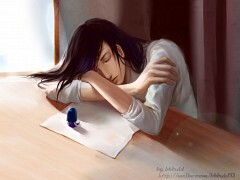 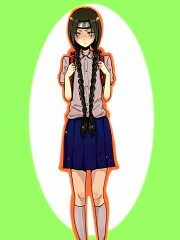 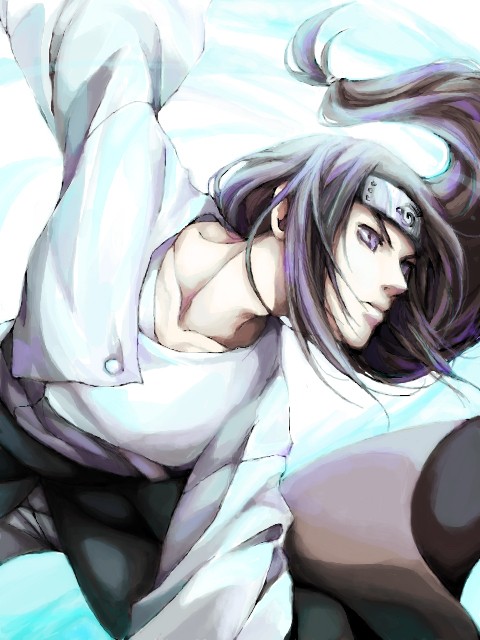 190 anime images in gallery. 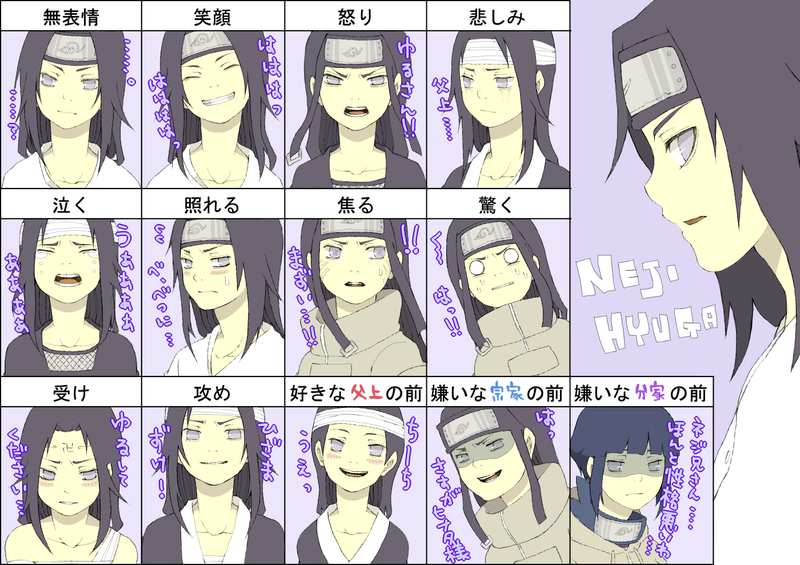 Tagged under NARUTO, Hyuuga Family and Hyuuga (Meta). 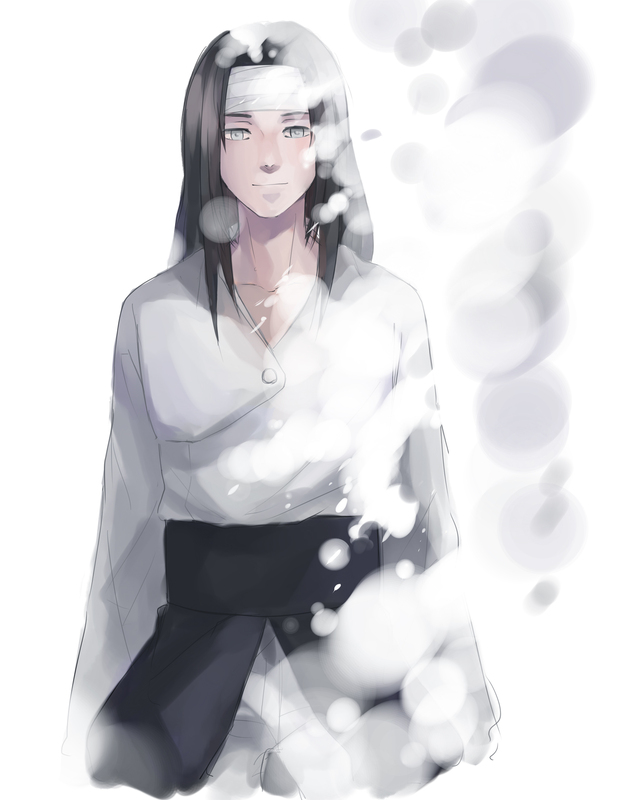 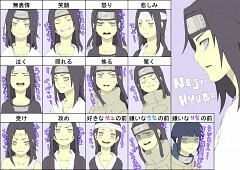 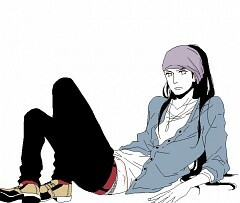 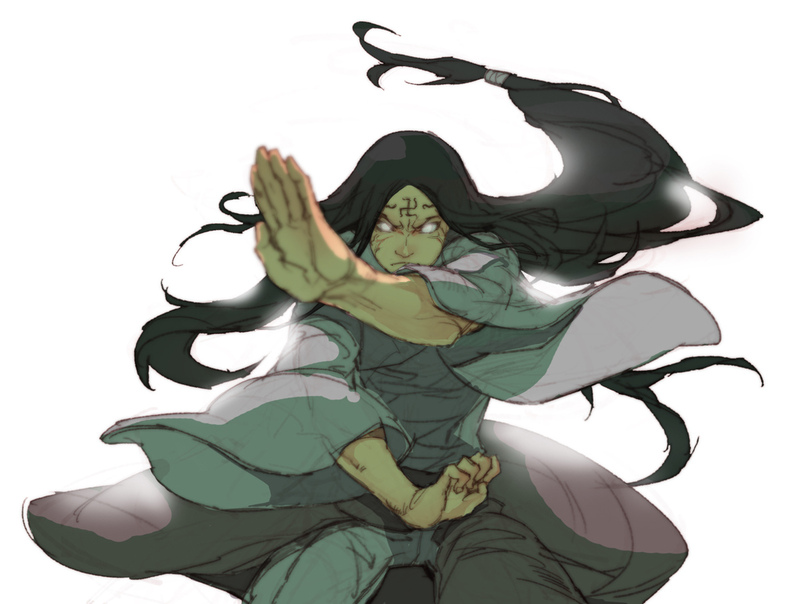 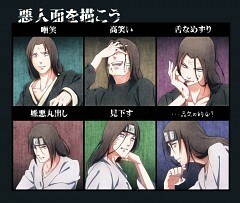 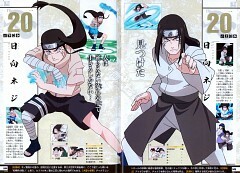 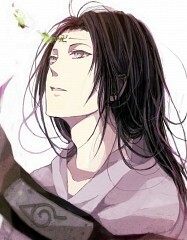 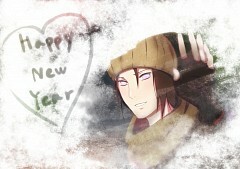 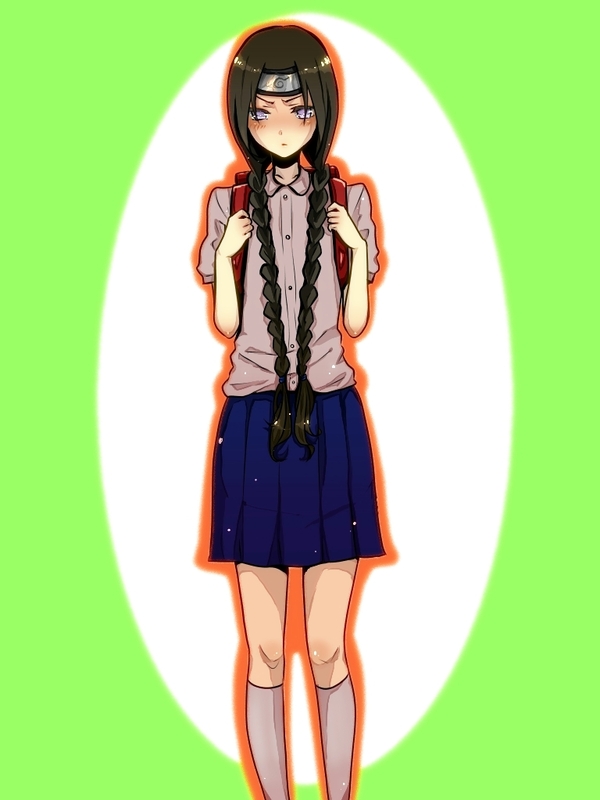 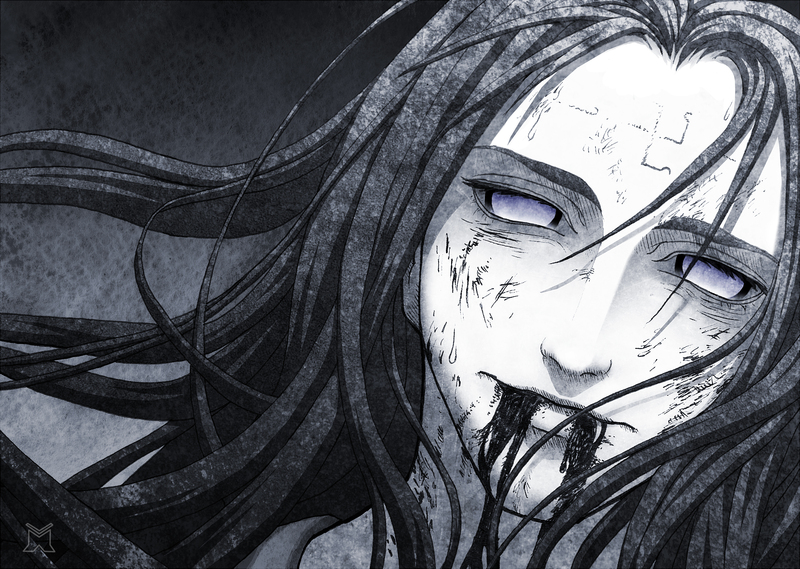 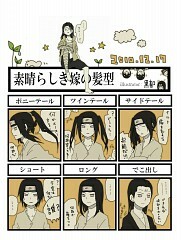 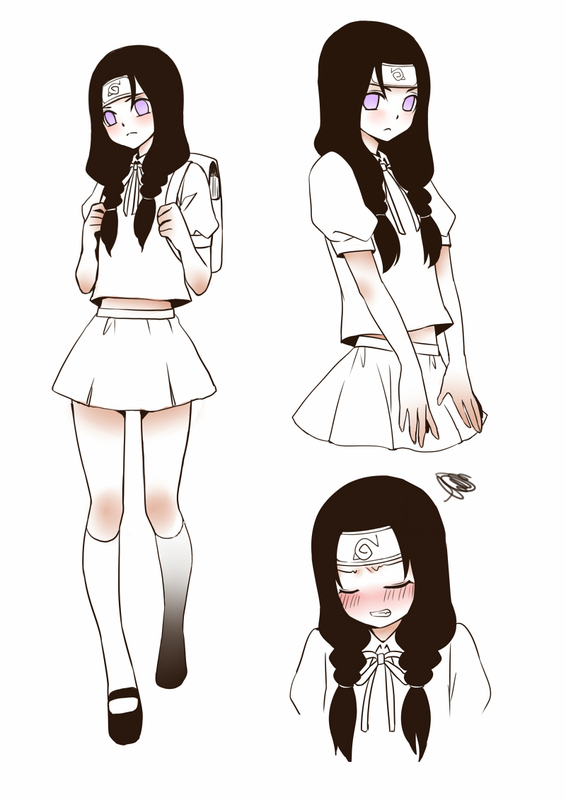 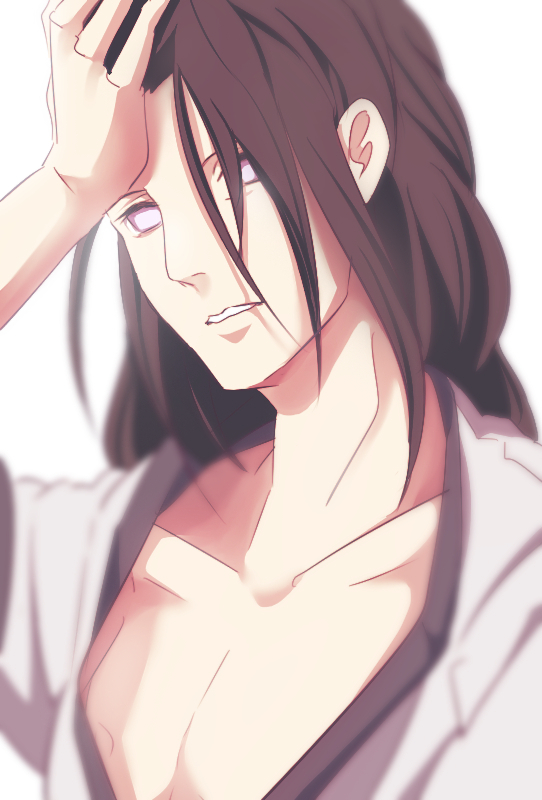 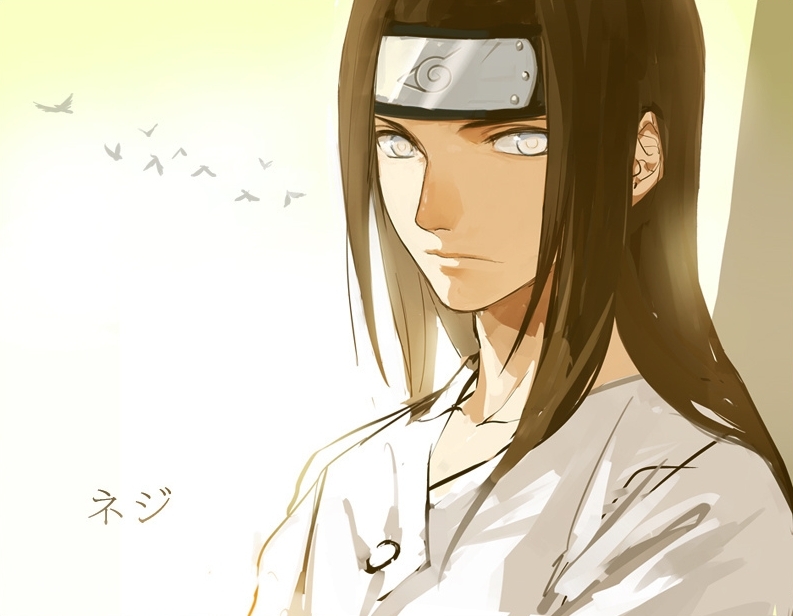 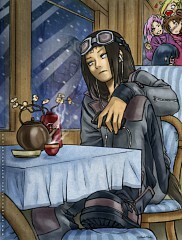 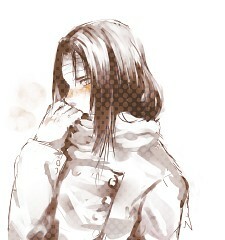 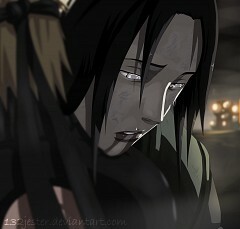 Neji Hyuuga was a member of Konohagakure's Hyuuga clan. 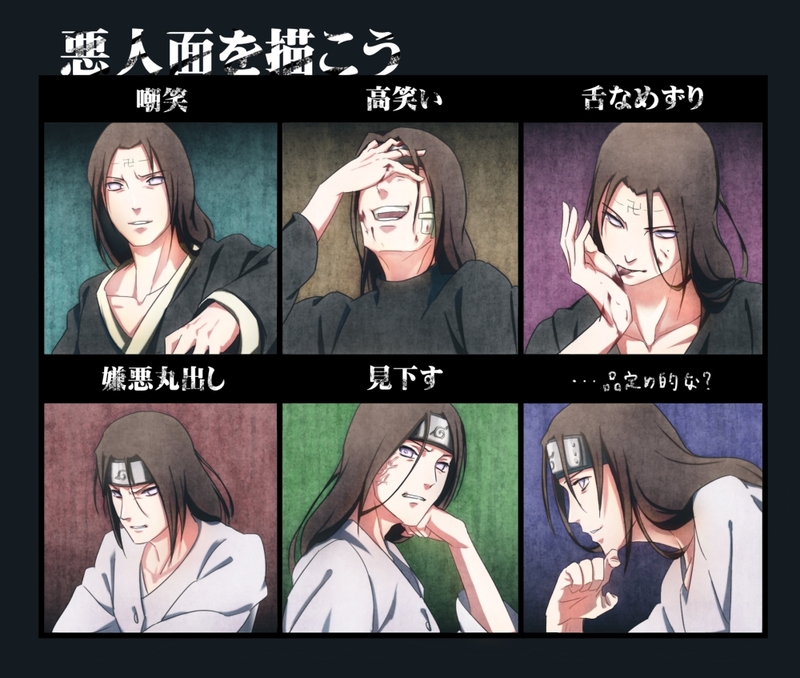 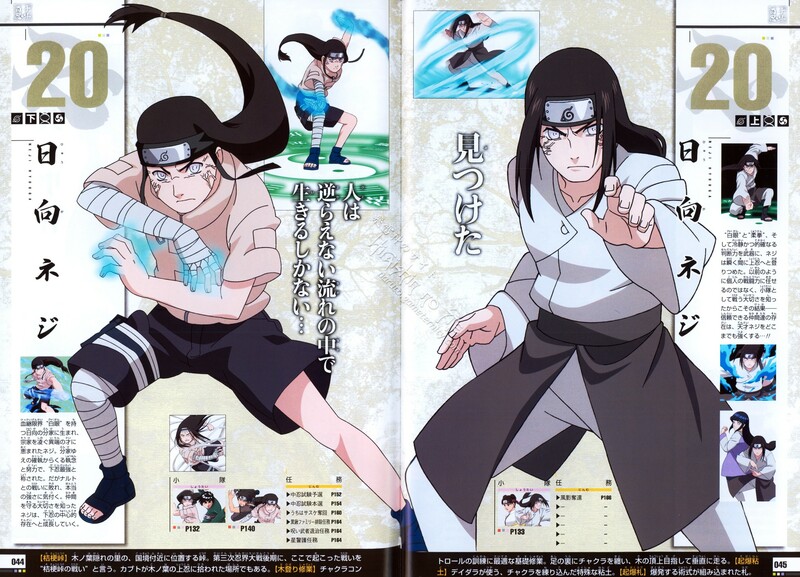 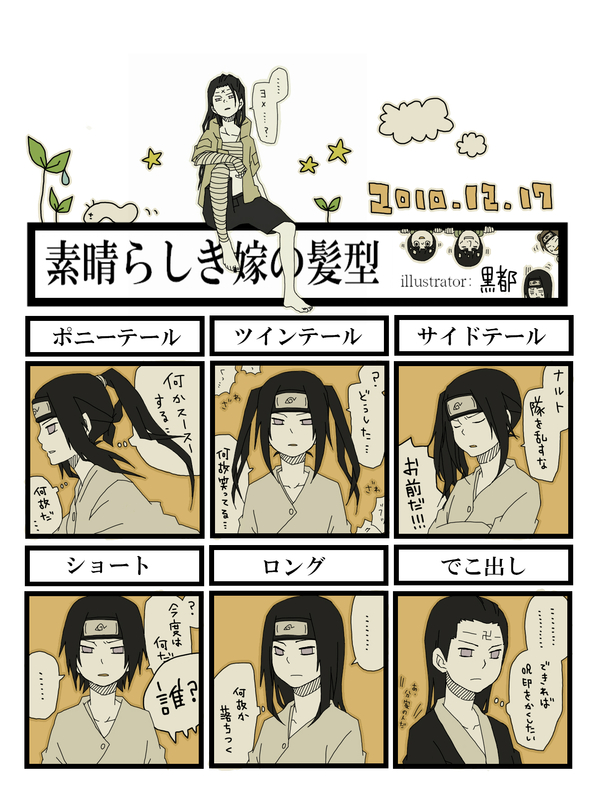 Though a prodigy even by the Hyūga's standards, Neji was a member of the clan's Branch House; no matter how skilled he became, he would always be in service to the Hyūga's Main House, a fact that convinced him fate was predetermined. 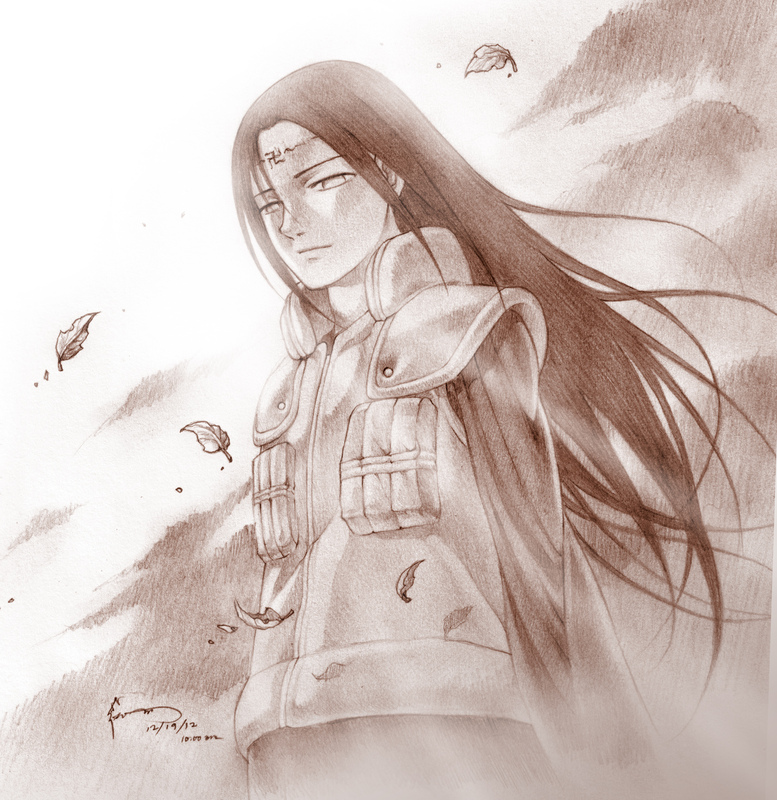 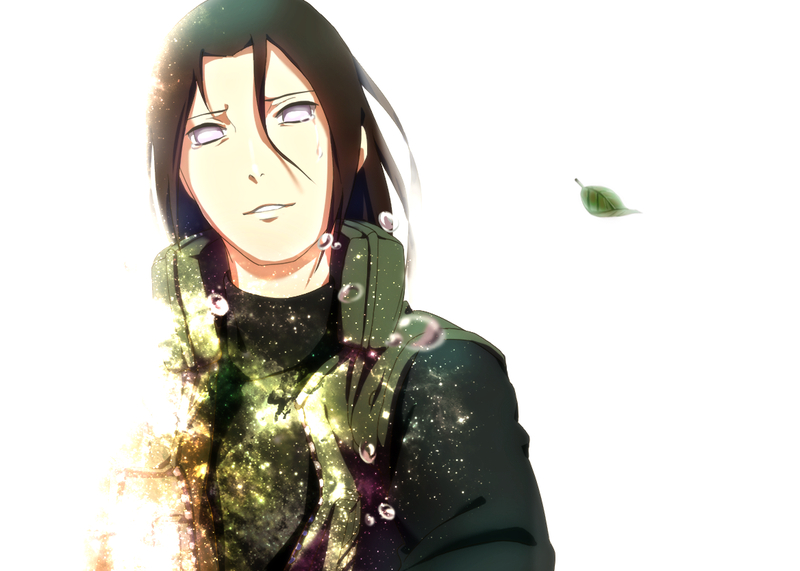 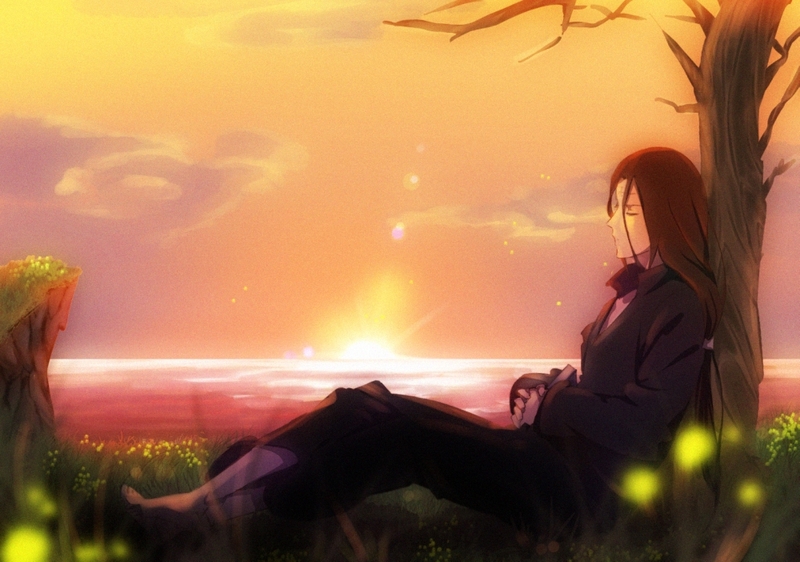 After experiencing Naruto Uzumaki's refusal to be limited by such an ideology, Neji realised his fate was what he chose it to be, and as a member of Team Guy he sought the strength necessary to make the future he wanted for his family and friends.